Looking to watch the NCAA Frozen Four and Championship live and for free online? 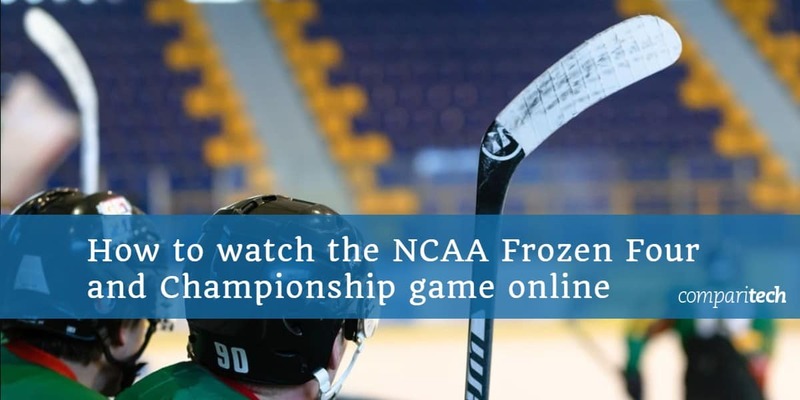 In this post, we’ll explain how to stream the Frozen Four and NCAA Championship matches from anywhere with a Virtual Private Network (VPN). This year’s Frozen Four games will take place on April 11, at the KeyBank Center in Buffalo, New York. There’ll be two games: Minnesota-Duluth vs. Providence at 5PM EST (2PM PST / 10PM BST) and UMass vs. Denver at 8:30 PM EST (5:30 PM PST / 1:30 AM BST). Two days later, the winners of these fixtures will face off in the NCAA Division I Championship. Can’t make it in person? No problem; below, we’ll let you know how to stream the 2019 Frozen Four and Championship for free, from the comfort of your own home. You should note that we’ll only be recommending official sources. Unlicensed streams are almost inevitable for major sporting events, but they offer a far inferior experience. Their video is often only available in low resolutions, and there may be a significant delay. Further, these streams can be taken offline for copyright violation at any moment, meaning you might not even get to see the end of the game. These games will be available for free anyway, so there’s no need to resort to unreliable, unauthorized streams. To watch these games for free, you’ll have to use a VPN unless you’re in the US. Start by signing up for a suitable VPN. 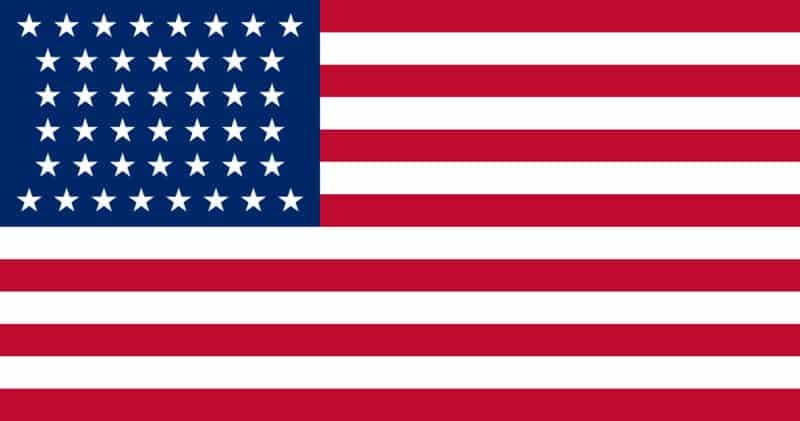 We recommend ExpressVPN but NordVPN and CyberGhost are strong, low-cost alternatives. Next, download and install the VPN app. There will be a few different versions, so make sure to get the right one for your device. Connect to a VPN server in the relevant country. You’d use an American server to unblock ESPN abroad, for instance, or a Canadian server for TSN. Try playing a video on your chosen service. In most cases, it’ll begin almost instantly, but if not, clear your browser’s cache and cookies, then refresh the page. The NCAA Frozen Four and Championship games will be streamed live. As such, it’s important to test your VPN with the steps above well before the first game begins. This way, you’ll know of any issues in advance, which gives you plenty of time to get help from your VPN’s customer support team. This approach also prevents you from missing the start of a game due to unforeseen technical problems. These games will be streamed live on ESPNU. If your cable TV package includes ESPN, you can log in and start watching right away at no added cost. Luckily, ESPN enables you to sign in with several over-the-top providers too, meaning you can still live stream the NCAA Frozen Four and Championship games if you don’t have cable TV. Currently, DirecTV Now, Hulu with Live TV, Sling TV, PlayStation Vue, and YouTube TV all offer access to ESPN. These services are fairly expensive (ranging from $25–50 USD per month), but they all come with a free trial that’s long enough to watch all three games. This means that as long as you remember to cancel once the tournament is over, you won’t be charged. All of the platforms above are region-locked, meaning you’ll need a VPN to use them from outside of the US. Additionally, most of them require you to sign up with a payment method linked to a US address. However, some, like Hulu, allow you to pay via gift card. This means you can effectively sign up from anywhere. Need a VPN? ExpressVPN offers a 30-day money-back guarantee, so you can stream the Frozen Four completely risk-free. Where else can I watch the NCAA Frozen Four and Championship online? TSN has exclusive broadcasting rights to this tournament in Canada. While the first two games are available online and on traditional TV, the Championship will only be streamed via the TSN website and TSN app. If you have cable TV (and your package includes TSN), you can sign in and watch every game live online. Don’t have cable? TSN also offers online-only passes, which cost $4.99 CAD per day or $19.99 per month. Unfortunately, this service doesn’t offer any kind of free trial. 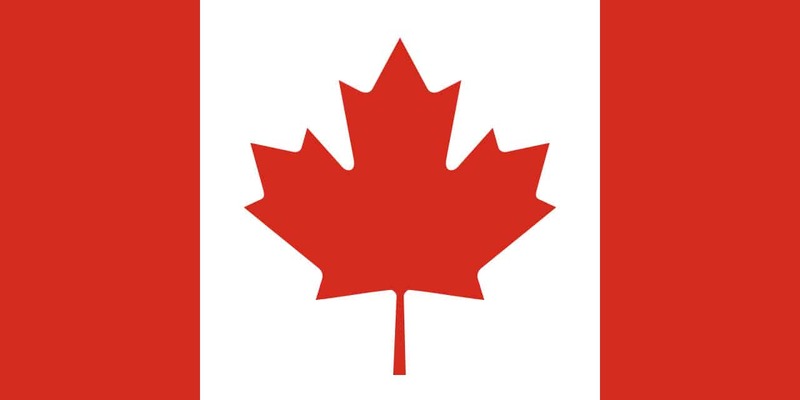 Further, it only accepts payment methods linked to a Canadian address. This makes it very difficult for foreign users to sign up, although Canadians in other countries can still register as normal. As TSN is geo-restricted, you’ll have to either be in Canada or connected to a Canadian VPN server in order to watch anything. British hockey fans can watch the NCAA Division I Championship and semifinals live on BT Sport. Unfortunately, this network is notorious for purchasing exclusive broadcasting rights and forcing those without BT TV to pay extra. Additionally, as BT Sport doesn’t offer online-only passes, it effectively prevents users who don’t have cable TV from watching this event in the UK. Of course, this isn’t an issue if you’re already a BT customer since you can log in and stream the whole event online. If you’re with Sky, Virgin, or TalkTalk, however, you can expect to pay £29.99 per month with no trial period. Once subscribed, you’ll be able to stream all three games using the Sky Go, Virgin TV Go, or TalkTalk TV app. BT Sport is only available in the UK. Remember that if you usually live elsewhere, you can access streaming services from your home country using a VPN. These games will be shown on ESPN in Australia. Fetch and Foxtel customers can stream them live online, at no extra cost, with the WatchESPN or Foxtel Go apps. Minnesota-Duluth vs. Providence and UMass vs. Denver will air live at 7AM and 10:30 AM AEST, respectively, while the Championship game will be broadcast a few hours after it finishes, at 4:30 PM. If you don’t have cable TV, you can sign up for Foxtel Now instead. Normally, you’d pay $40 AUD per month for the required channel packs, but the base subscription ($25 per month) comes with a 10-day free trial. During this period, you’ll have access to every channel Foxtel offers, including ESPN. As such, you can sign up, stream the Frozen Four and Championship games, then cancel to effectively watch it all for free. 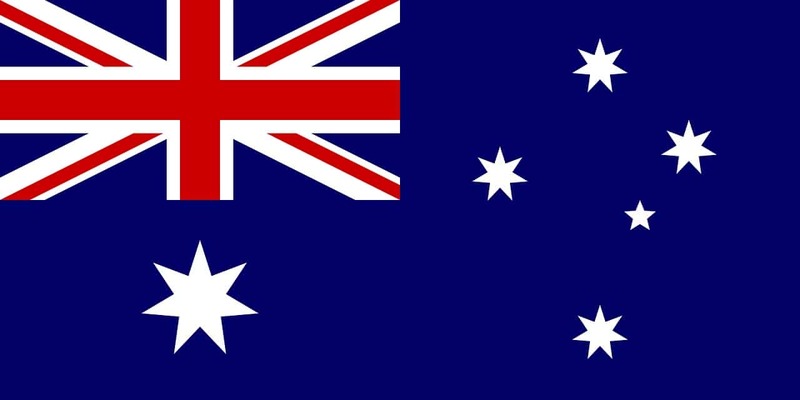 Fetch and Foxtel Now are geo-restricted, meaning you’ll need a VPN to use them abroad. Additionally, Foxtel Now requires you to enter an Australian phone number during registration, which makes it difficult to sign up unless you usually live in Australia. Depending on where you live, you may be able to watch the 2019 Frozen Four and NCAA Championship games on your local ESPN channel. There are over a dozen of these catering to users in Japan, the Caribbean, South America, and Southeast Asia, and in some locations, you can even watch the games live. It’s worth noting that while these may be broadcast late at night in your country, they should be made available on-demand the following day, allowing you to watch at a more convenient time. At the moment, Minnesota-Duluth are the favorites to win, and for good reason. They’re the defending champions, and this year marks their third Frozen Four in a row. Plus, if they beat Providence, they’ll have made it to the final three years straight. The Bulldogs are on a hot streak at the moment, with six consecutive wins (including one over Denver), so they’re sure to put up a good fight. Providence won’t go down easily, though. They’ve only made it to the Frozen Four two other times since 1985, so they’re likely to give this one everything they’ve got. The Friars excel at playing the long game, usually starting slow and finishing with a flurry of shots in the third period. Of course, they’ll have to adapt and put up a strong defense early on to keep the Bulldogs at bay. Both the Denver Pioneers and the UMass Minutemen have played well this year, with each team taking just two losses since March 1. However, Denver have won two of the last three games played against UMass. Assuming Minnesota-Duluth beat Providence, Denver have a real shot at the championship, as they’ve won eight of their last ten games against the Bulldogs. UMass are known for their long passes, though, and if Denver aren’t careful, they could find themselves constantly on the back foot, particularly if they press forward too far. 3 Where else can I watch the NCAA Frozen Four and Championship online?